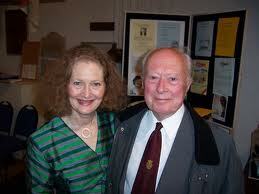 The Society was started in 1952 by Denys Darlow, who was then Director of Music at All Saints Church Tilford. Laurence Cummings took over as Director of Music and was later joined by Adrian Butterfield as joint Director. 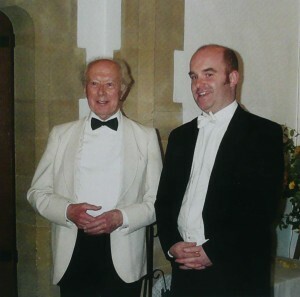 In 2010 Laurence Cummings retired as the Music Director and became the Joint President. He is now Director of the London Handel Festival and the Goettingen Handel Festival. Adrian Butterfield is now the TBS Music Director. There is a charming Pathe News video clip about Tilford village in 1959 with shots of Denys and other musicians practising. 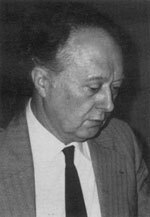 In the early days many of the festival concerts were broadcast on the “Third Programme” (now Radio 3) and several recordings were made by the Tilford Ensemble. There was also a Tilford Bach Festival Choir. Each year there was a performance of the St Matthew Passion on the weekend before Easter and the Festival frequently ended with the B Minor Mass. 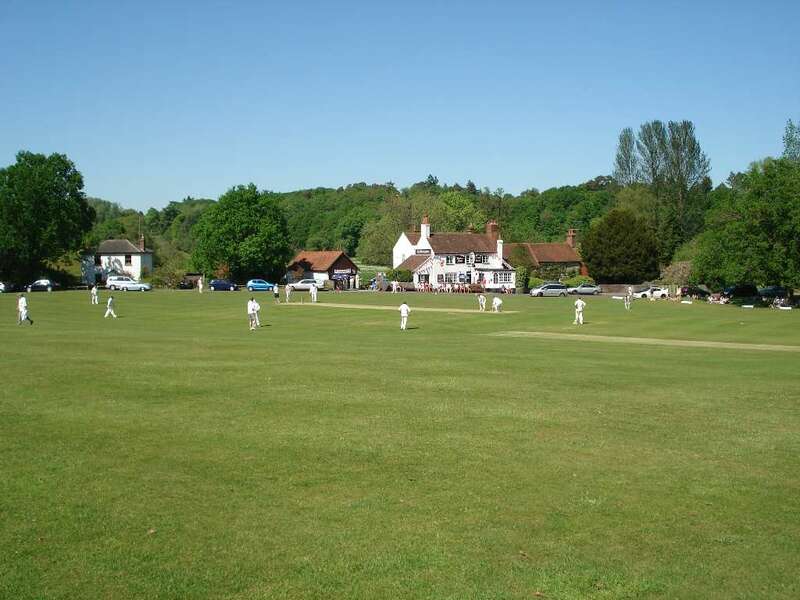 Tilford Village Green is one of the oldest venues for cricket in the country and games take place most weekends in summer on the village green.